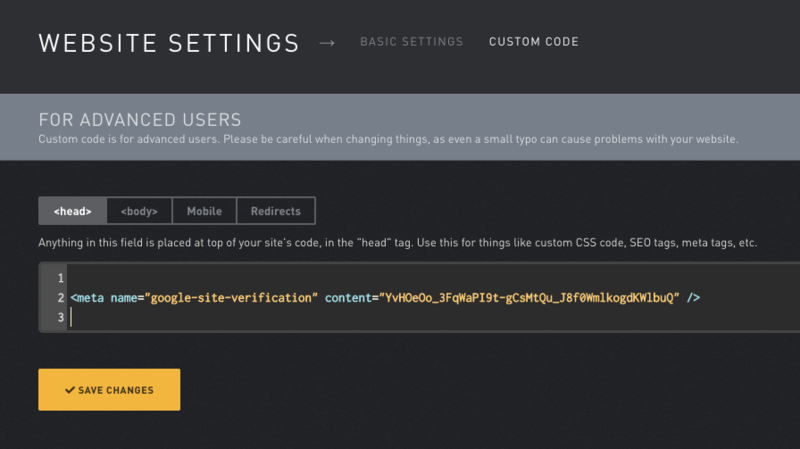 While verifying ownership of your website for Google services like Webmaster Tools and Search Console, it will suggest you download an HTML file and upload to your server. 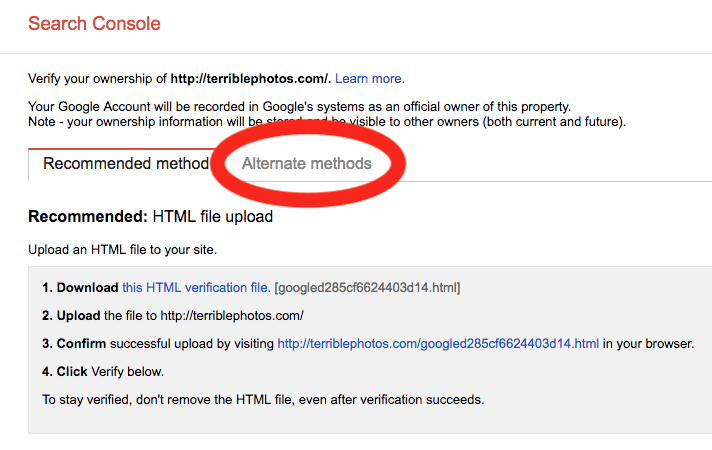 Instead of doing that, you'll need to click the "Alternate Methods" tab, then choose "HTML Tag" from the options listed.  Copy the code that's provided, open a new browser tab, and sign into your 22Slides control panel (we'll need to return to this Google page later). 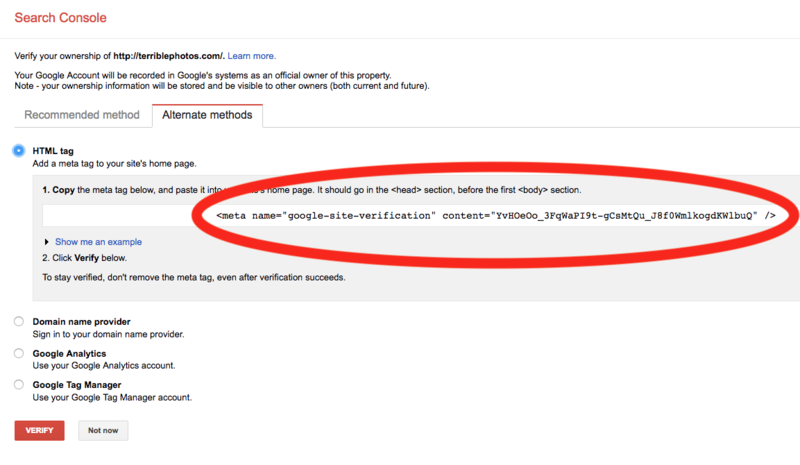 Click "Settings" at the top, then "Custom Code", and paste the code into your "head" input field and save. 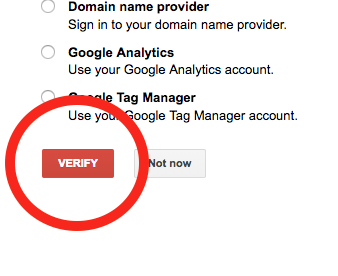 Go back to your previous tab with the Google website up, and click the "Verify" button.